One of the most popular ‘stay-cations’ many families choose to have during all times of the year is a caravan holiday. The great thing about a caravan holiday is that you get to have lovely views away from home just like a regular holiday, it’s just closer and much cheaper than flying halfway across the world! 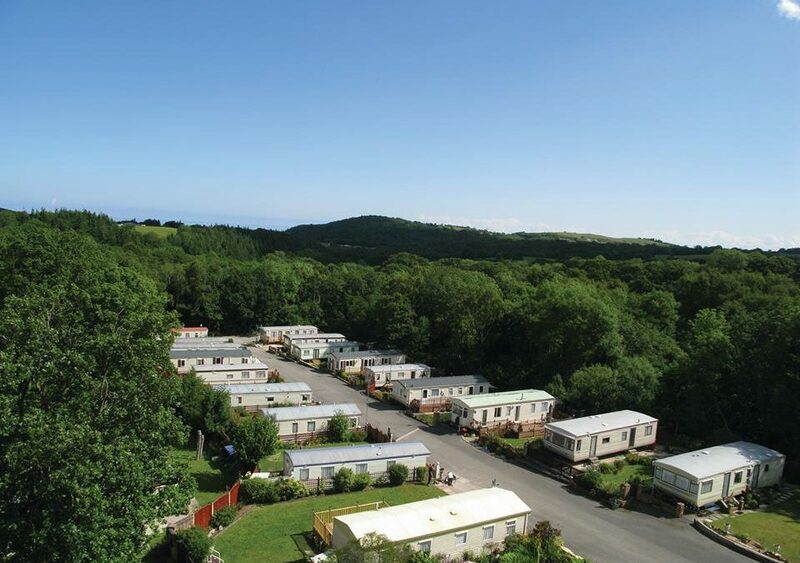 North Wales Caravan Parks are extremely popular with holidaymakers and always have been. Purchasing your static caravan or even simply renting one here could be the best decision you make. Purchasing sited caravans on a 12-month static caravan park could be one of the best things you do. Not only do you have somewhere to spend your summer, you have somewhere to rent out for the remainder of the year. Bear in mind this doesn’t always mean you will have holidaymakers paying you every single week. It simply means you may be able to rent out a handful of times per year and pay some of the fees associated with owning a static caravan, as well as for your own trip away. If you have the budget and you know it would suit your lifestyle, buying a luxury caravan could be the right choice for you. Luxury lodges on our holiday parks are like mini-palaces, with many celebrities and even footballers choosing to own one. Whether you own a luxury lodge or a luxury caravan on the park, you’re going to love the time you spend at your home away from home. 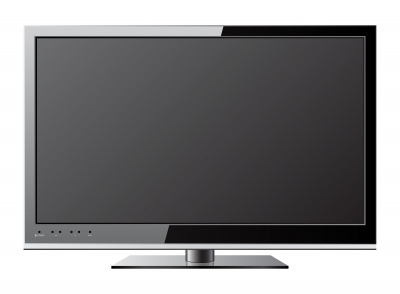 In fact, many of these are more affordable than you probably believe! Plus, there are many packages and even tailored packages that can be put together to suit your needs. You will get to use the very best amenities in a plush and comfortable caravan or lodge designed with luxury in mind. There are plenty of benefits to buying a static caravan. Looking at static caravans on quiet sites is great for those who would like some peace and quiet on their time away. You will also get to enjoy a safe environment for your grandkids to play in, somewhere to go every holiday and weekend, and access to many fun events. Exclusive owners parties are a huge bonus when you choose to purchase. Here are just some of the things you could be enjoying if you choose to buy! One huge benefits of purchasing the static caravan of your dreams at Sirior Bach caravan park is that you can stay in your home away from home for as long as you like. Some parks ask tenants to move every 5-10 years, but here, you will be able to stay indefinitely. 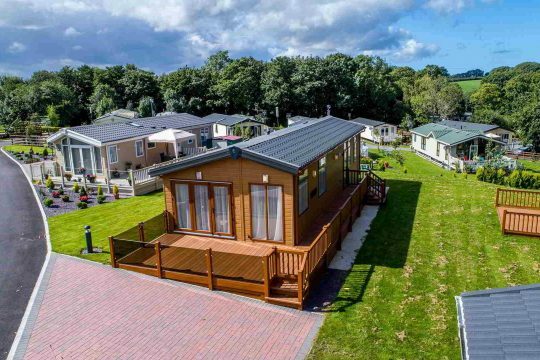 If you’re looking to buy in one of the best North Wales Caravan Parks, you need to look no further than Sirior Bach Caravan Park. 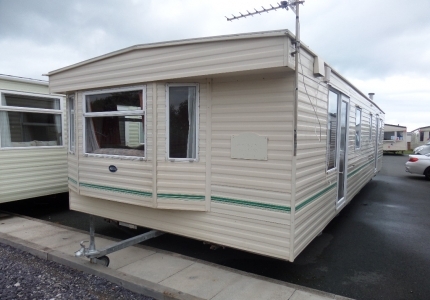 There are a plethora of caravans to suit your needs just waiting for you to find them!